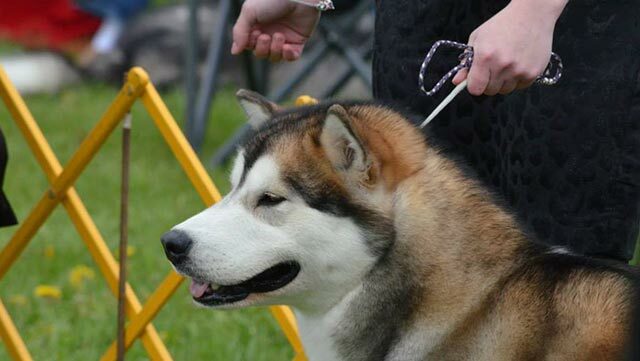 To provide a list of volunteer mentors on the Alaskan Malamute Club of America website to the general public and AMCA members, for educational purposes. Volunteers will be AMCA members who are, through the generosity of offering their time and wisdom to those seeking information about the Alaskan malamute, are willing to guide others down paths that they themselves have walked. Below are AMCA’s mentors. Please contact any of the Mentors in their area of expertise and they will be happy to help you! AMCA Members Only–Click HERE to Apply to be a Mentor! If you have any questions or comments about the metors and/or the mentor program, I would love to hear from you!